Dr. Singh has been practicing nephrology for over twenty years in Florence. Originally from India, Dr. Singh did his Residency training in Cincinnati, Ohio and later Fellowship at Ohio State at Columbus, Ohio. Dr. Singh practices all aspects of Nephrology including chronic kidney disease, hypertension, and transplant; he is additionally Board Certified in Internal Medicine, Nephrology, and Hypertension. Dr. Singh has been elected toThe Fellowship of American College of Physician and to The American Society of Nephrology. He is a certified Clinical Specialist in hypertension. He is on the teaching staff at the McLeod Residency training program and Clinical Assistant Professor of Medicine through the Medical University of South Carolina at Charleston South Carolina. He has received the outstanding teacher of the year award from the McLeod Residency training program. 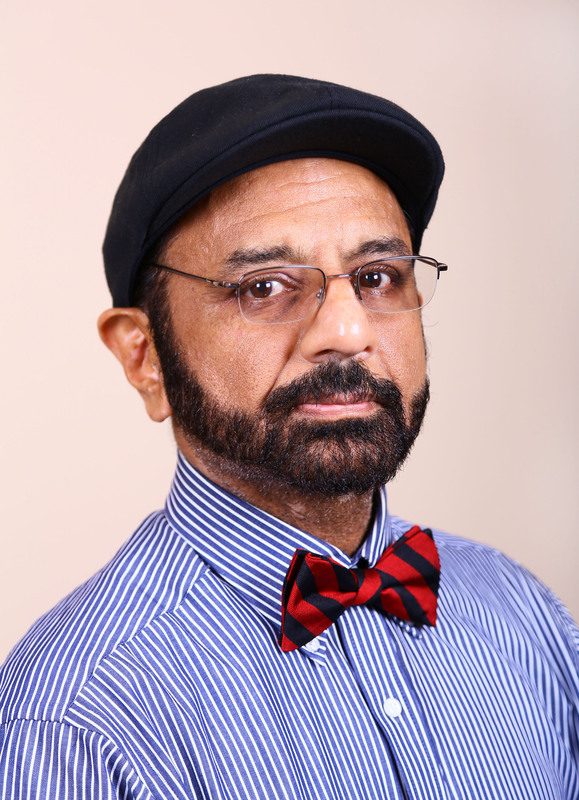 Dr. Singh serves as a Medical Director for dialysis clinics in Kingstree, Lake City, and Florence and serves as the Chief of Nephrology at McLeod Regional Medical Center. He also serves as a Trustee on the Board of McLeod Foundation. He enjoys playing tennis, swimming and gardening. He is married to Dr. Neena Singh and they have two children. Speciality: Board Certified in Internal Medicine, Nephrology, and Hypertension.